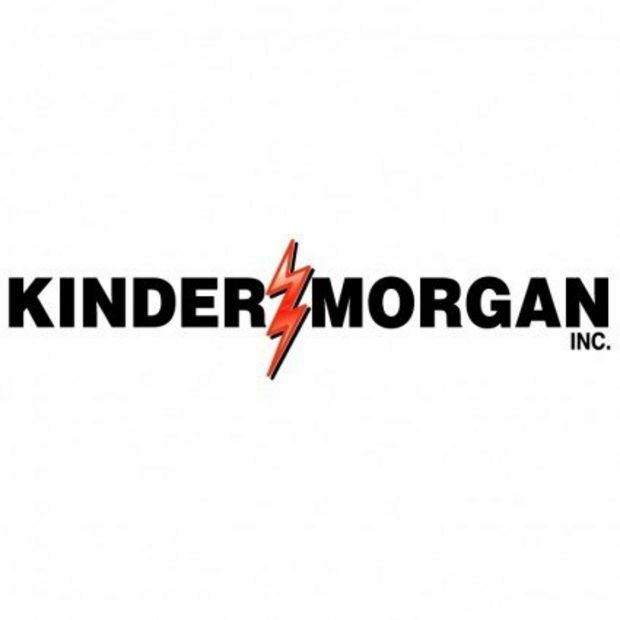 Kinder Morgan Texas Pipeline LLC, EagleClaw Midstream Ventures LLC and Apache Corp. announced they have signed a letter of intent for the development of the proposed Permian Highway Pipeline Project (PHP Project), which will provide an outlet for increased natural gas production from the Permian Basin to growing market areas along the Texas Gulf Coast. 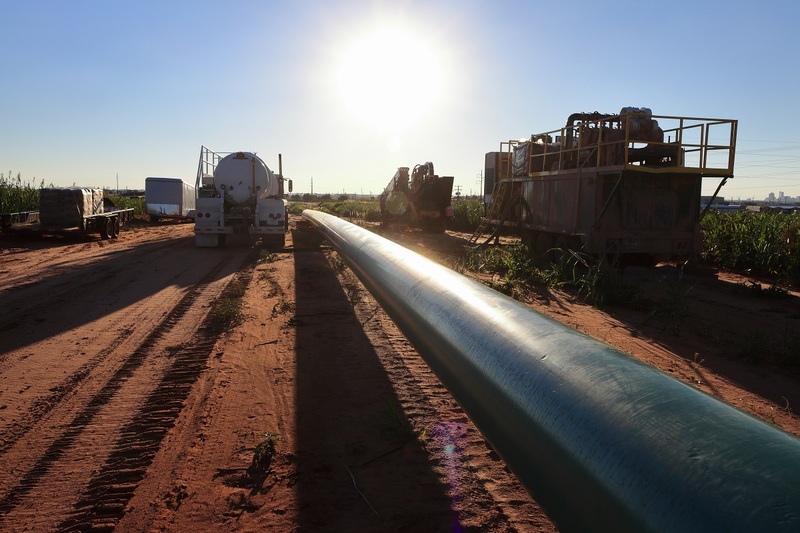 The approximately $2 billion PHP Project is designed to transport up to 2 Bcf/d of natural gas through approximately 430 miles of 42-inch pipeline from the Waha, TX, area to the US Gulf Coast and Mexico markets. Given the level of producer inquiry, KMI is also evaluating the economic and hydraulic feasibility of a 48-inch pipeline with increased transportation capacity. The PHP Project is expected to be in service in late 2020, subject to the execution of definitive agreements and the receipt of construction permits.